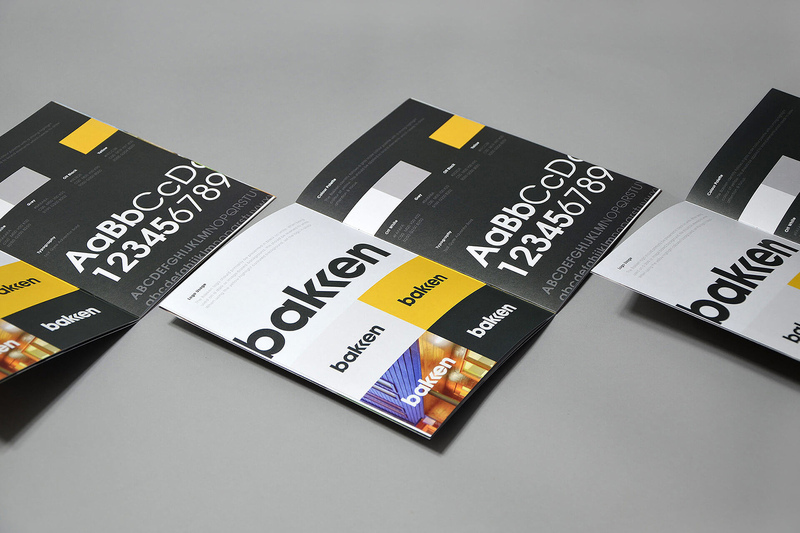 Bakken Design Build is located in Seattle, WA and has a diverse range of experience in creating custom homes, additions & remodels. They work closely with each client to create beautiful and well-crafted spaces that are functional & practical. With the concept of power conveyed through simplicity and refinement, I assisted in creating a logo that would expand their brand to a larger audience and continue to reflect their ideology. 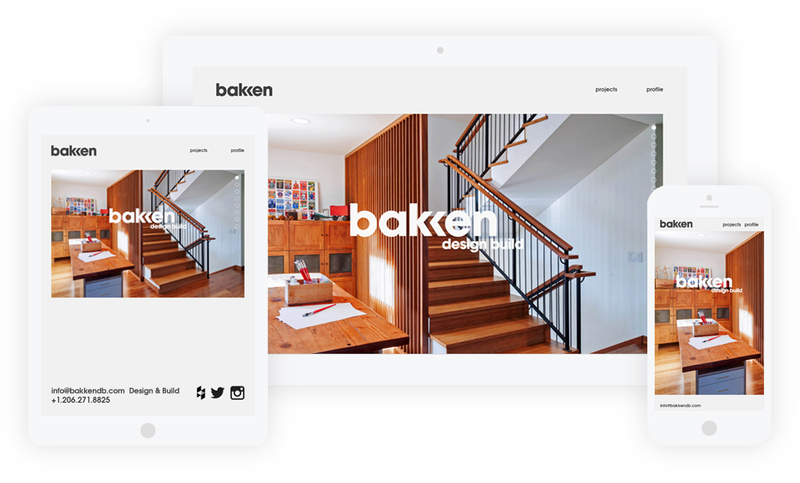 I collaborated for Bakken’s request of a minimalist focused website that implemented responsive elements to easily present their portfolio to potential clients. Additionally they wanted an Instagram feed that was integrated to allow on-site staff to take pictures of work while in progress with minimal effort.